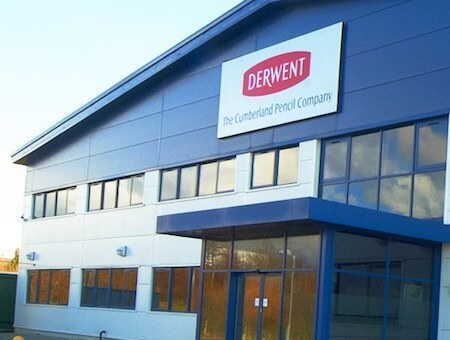 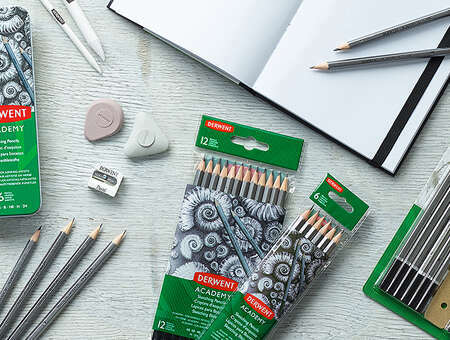 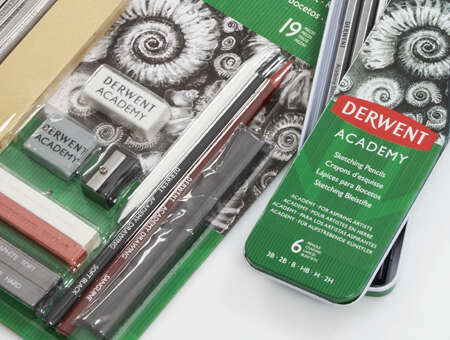 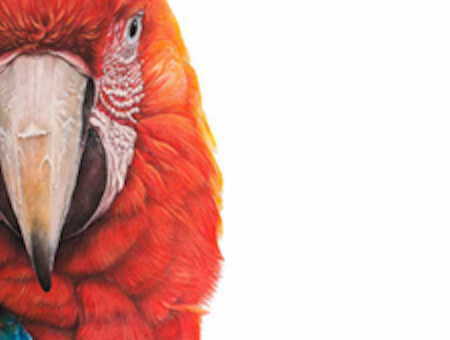 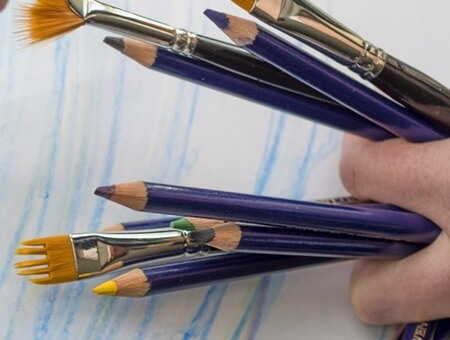 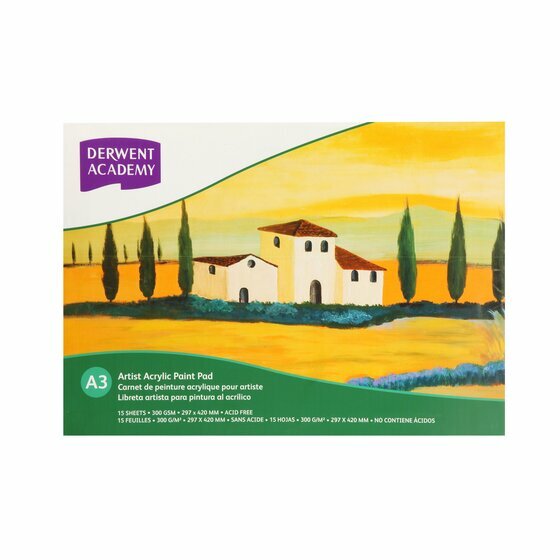 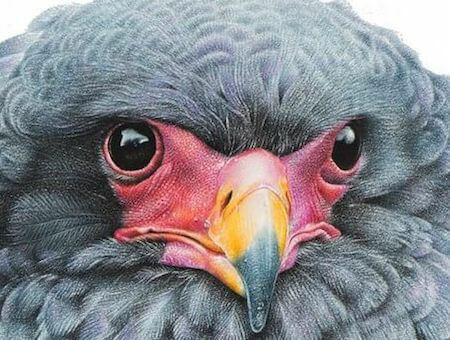 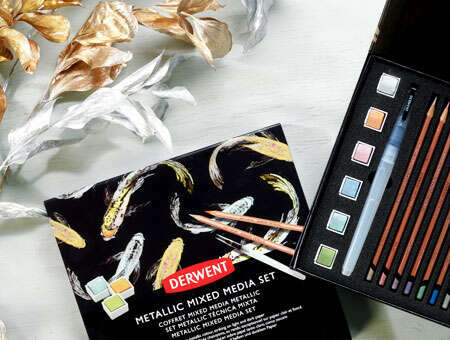 Derwent Academy acrylic pads provide the perfect canvas for your acrylic paints artwork. 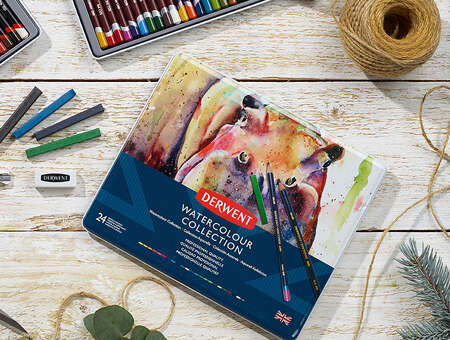 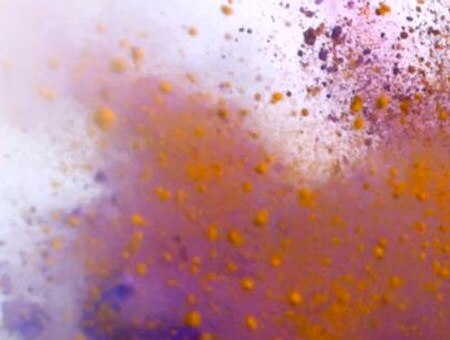 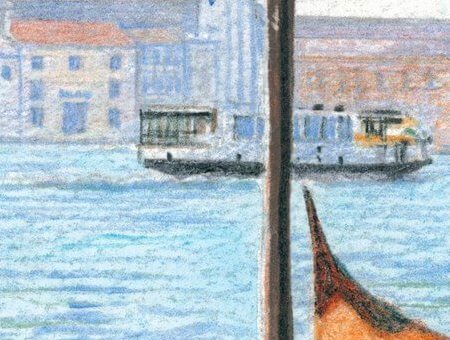 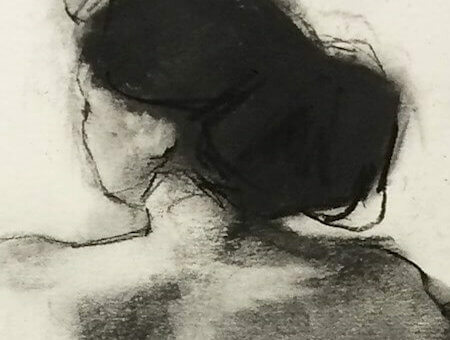 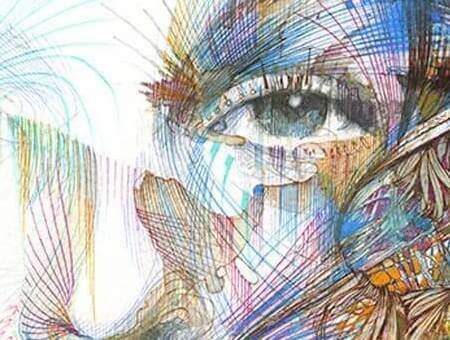 The heavy weight 300gsm paper can be used as is or further primed for a cleaner, crisper canvas. 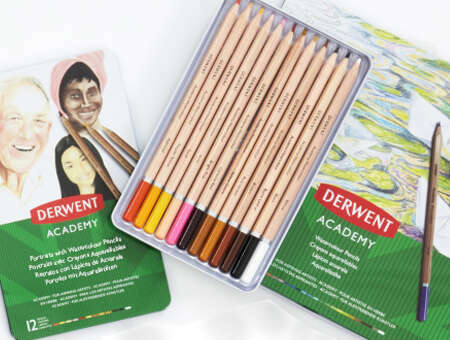 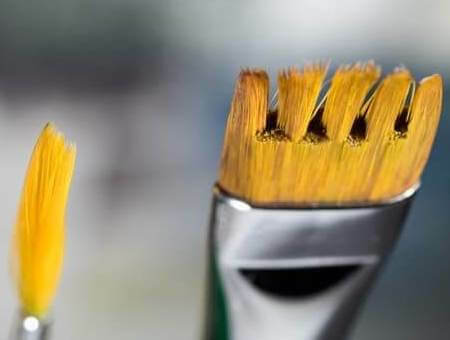 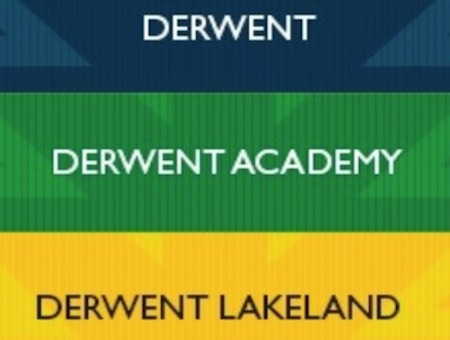 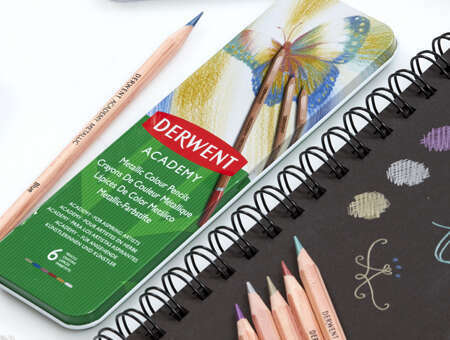 Available in 2x sizes A4 and A3, the Derwent Academy Acrylic pad was specially designed to make acrylic paints colours vibrant and smooth to apply to achieve different acrylic effects.